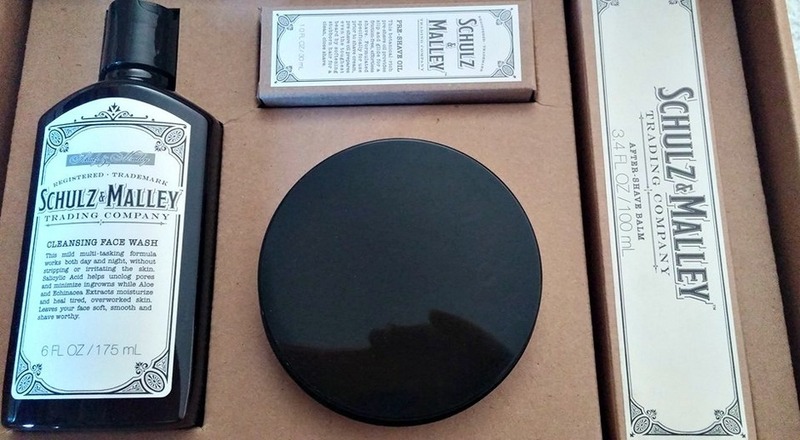 Schulz & Malley Trading Company, 100% made by men for men grooming products, has the perfect gift for the men on any shopping list this holiday season. With the all-inclusive Regiment Gift Set, treat the man in your life to quality pampering right at home with high performance products everyman will want to use on a daily basis. The Regiment includes the Cleansing Face Wash, Pre-Shave Oil, Brushless Shave Cream and After Shave Balm. MSRP $59. Available on QVC.com and other retailers across the country. Schulz & Malley products are made with proprietary blends of natural ingredients, including essential oils, antioxidant vitamins, humectants, peptides and algae extracts. Taking grooming needs and gift giving for men to the next level, these product not only work, they work well. BRUSHLESS SHAVE CREAM - Closest Shave. Softens Hair. Protects Skin. With: Aloe Vera. 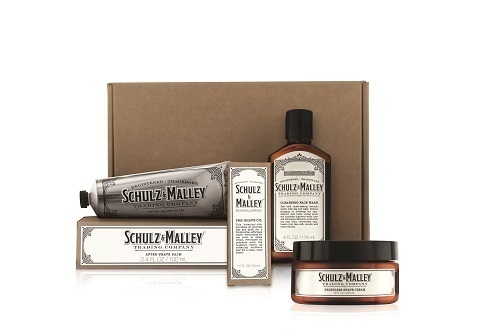 I received a set of Schulz & Malley grooming products to review, for my husband. These products are absolute luxury for him, since he would usually just use really cheap shaving products and skin care. 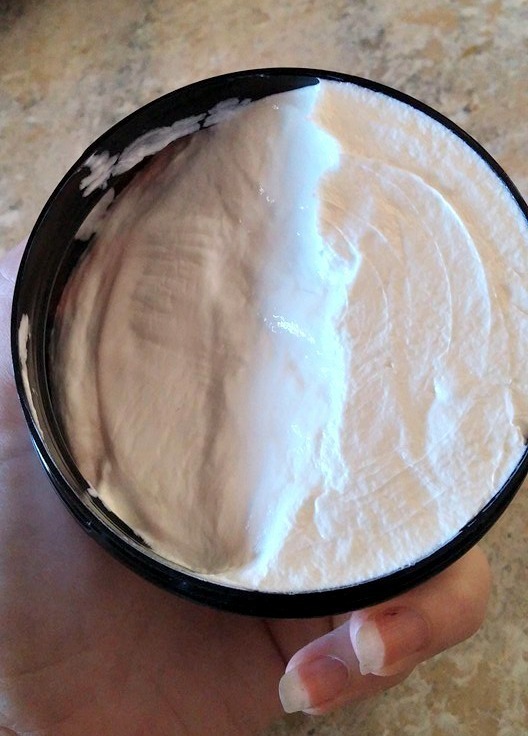 Look at this creamy shaving cream! It really softens the bristly hairs on my husband's face, for a smooth shaving experience. This after shaving balm is the bomb! It helps to soothe any shaving burn. My husband's skin is usually very dry, so this moisturizer is perfect. Schulz & Malley Trading Company creates high performance formulas, each with proprietary blends of natural ingredients, including essential oils, antioxidant vitamins, humectants, peptides and algae extracts. These products stand on their own, and not made to grab market share as directed by boardroom marketers. Schulz & Malley is backed by a team with a deep passion for nothing but the best. Schulz & Malley Trading Company offers authentic, high performance products that work the way they should. Their products are truly made by Men for Men. With years of hands on skincare experience, combined with an endless search for men's products that work, a true purpose was ignited in Matthew Radasch and Colin Malley, co-founders of Schulz & Malley Trading Company. Now, they’re making products to fulfil some of man’s most basic needs – to feel good, look good, and know they're using the best. They have taken out the guesswork- no need to scan the shelf of neon cans for products commercially labelled “for men”, no need to filter through tired, glitzy marketing stories about products that cost too much and do too little, Schulz & Malley offers authentic products that work, and work well.